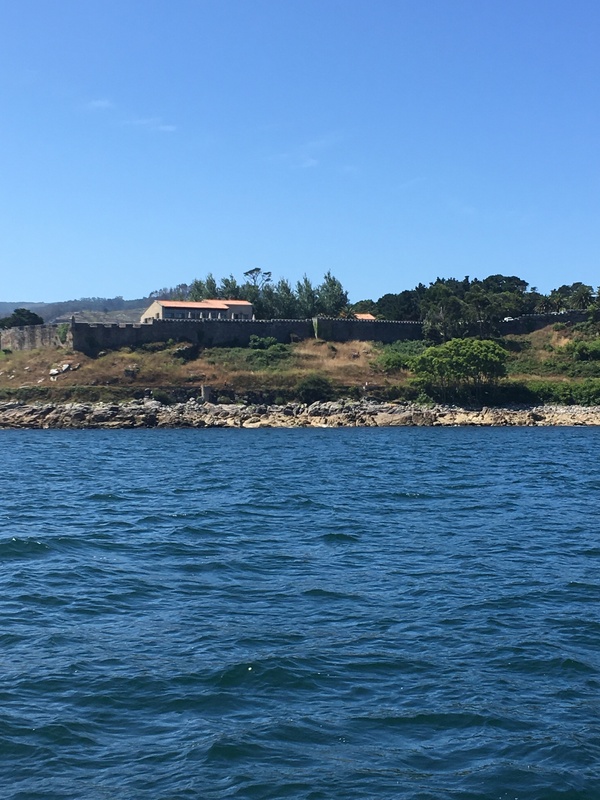 Once the wind calmed, we left Bueu and headed straight to Ria de Vigo which is the most southern of the Spanish rias & only a 3 hour sail in beautiful conditions. 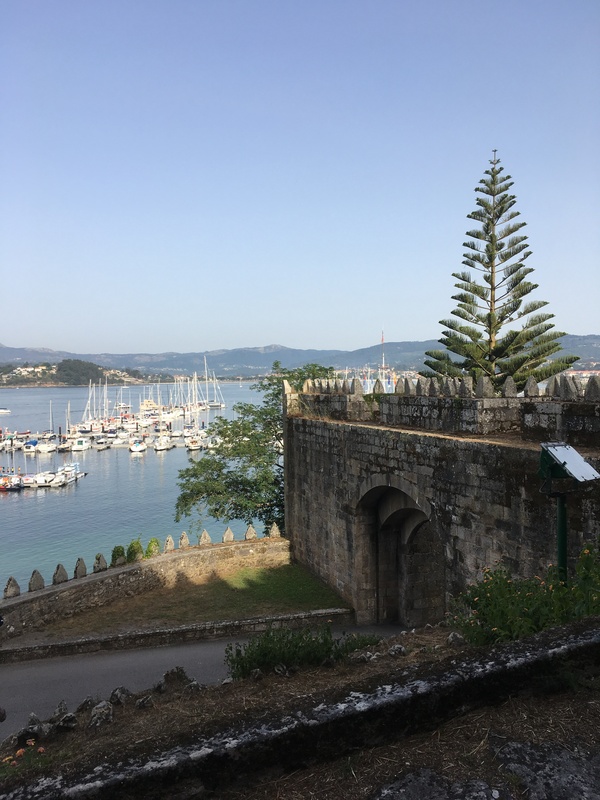 We spent 1 night in the Club nautico marina in Vigo which was certainly in the centre of the city, but we found it too commercialised for us. 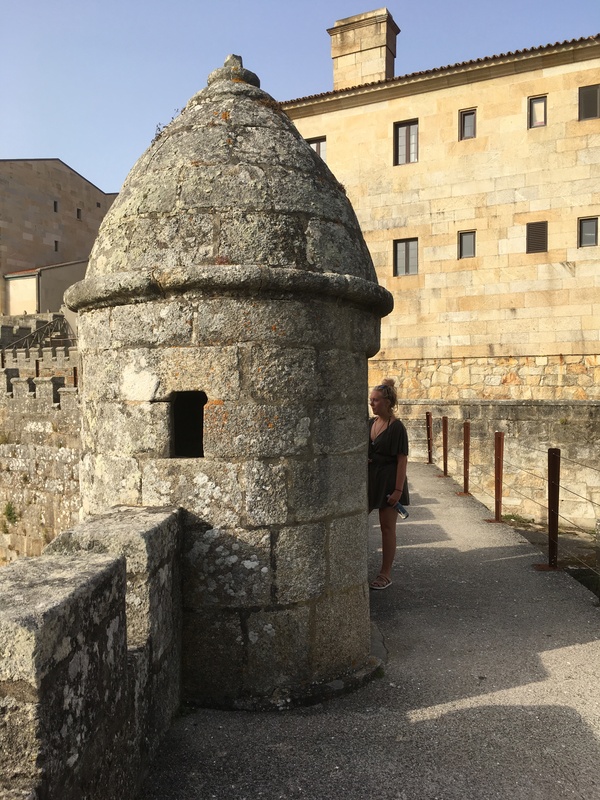 We then sailed back down the ria to Baiona which was something rather special. The entrance to the bay is littered with rocks, some just under the water which creates big confused seas & swell as we found. As we rounded the last cardinal mark indicating clear water we must’ve leaned 45 degrees each way which is quite something to be in! We called the marina and were allocated a berth. 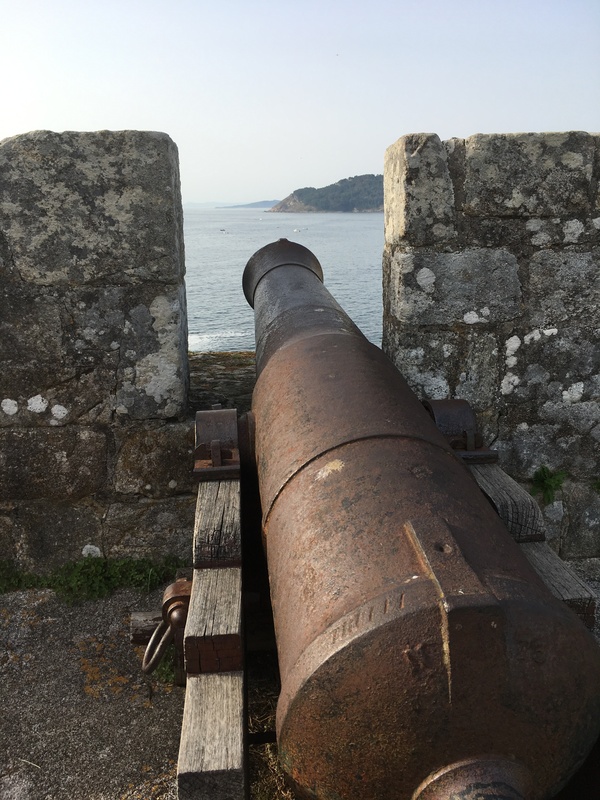 Here’s yet again where I made a mistake….. I do own up to them 🙂 As part of the ARC we receive good discounts in some marinas and in Baiona it was 25%. When I went to the office and filled in all the paperwork which takes about 15 minutes, I was told there would be no discount. Disgruntled I walked back to Silhouette to get the book and show the office……. oops wrong marina! The one next door (the posh one) gave the discount, and when I said that I was sorry but it wasn’t their marina he just shrugged and told me to leave. Their marina was almost empty and the businessman in me feels they’re missing something as the Real Club Nautico de Yates was almost full and very posh too with a stunning clubhouse. The price with discount was less than the other marina too ?!? 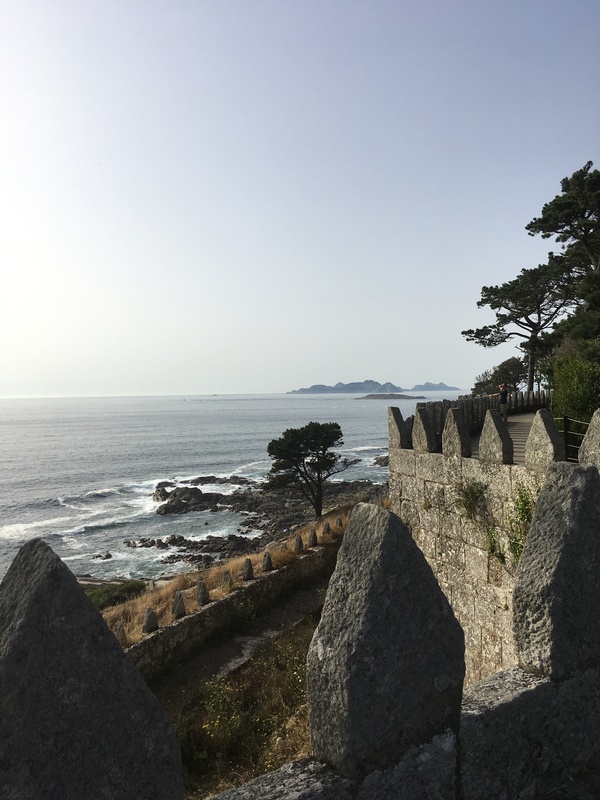 I could do a full blog entry on Baiona including the great walk around the Fort which protected the area for so many years, but the best compliment I could give the town is to suggest you google it and visit if you’re in the area. 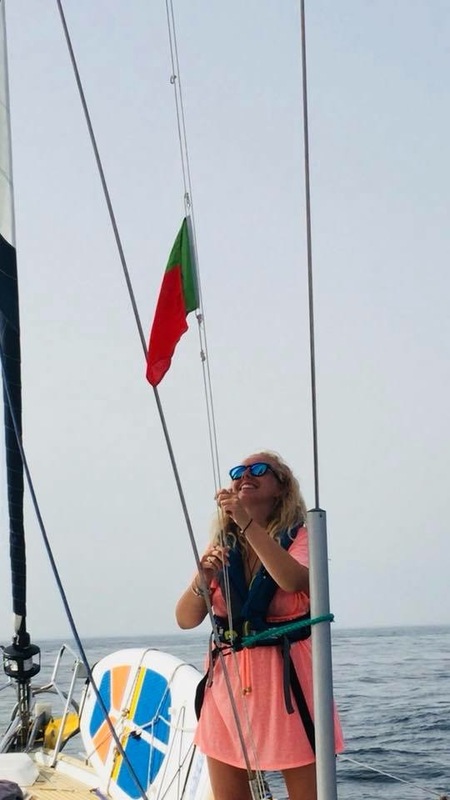 Baiona was our last Spanish stop which meant a new courtesy flag as we entered Portuguese waters for the first time. There are few anchorages down the coast but we will look for them! 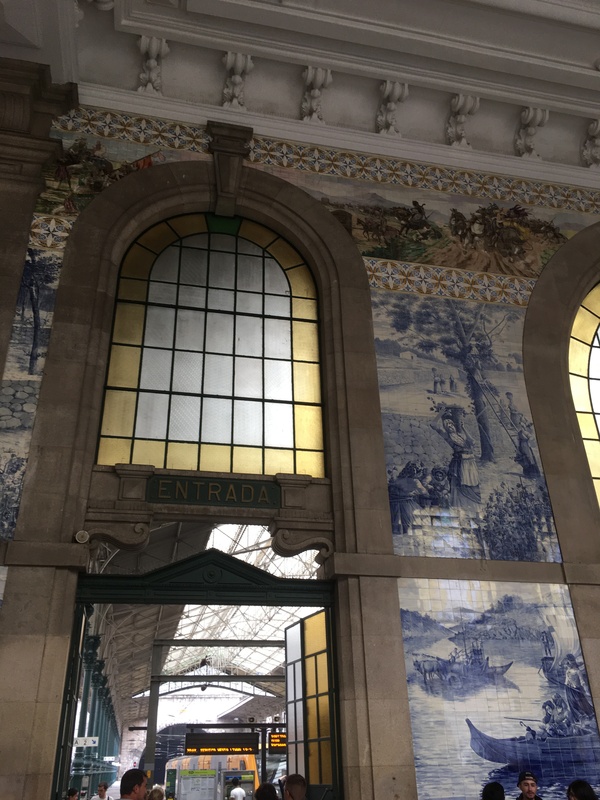 Povoa de Varzim was our first stop mainly as it offers 50% off for ARC boats meaning we paid 11.70 euros a night including electric & water. The town was much bigger than we ever thought it would be with live music pumping out until the early hours every night. Fortunately the marina is about a 15 minute walk from the centre but sound travels. A new marina is just under construction which will be literally connected to the main square opposite the casino…. hmmm ! 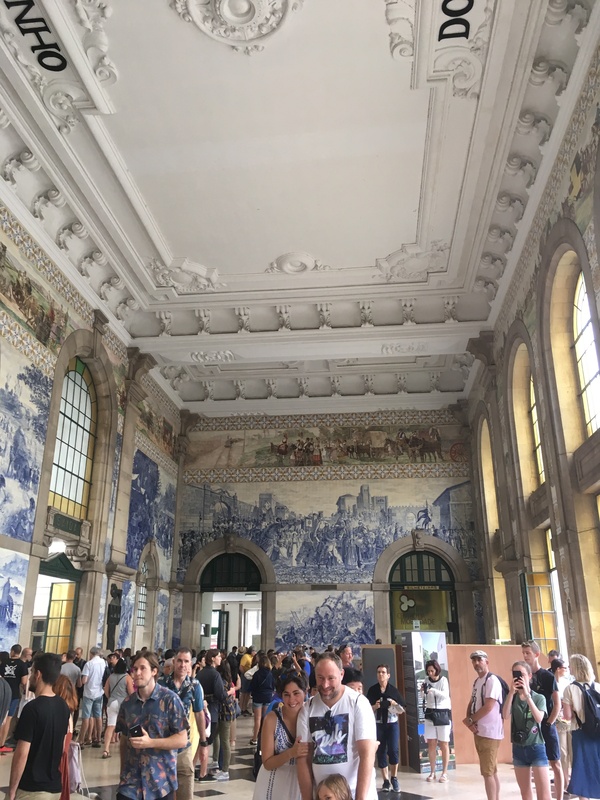 Oporto or Porto was only a 40 minute metro ride from the marina so we became fully fledged tourists for a day. 7 euros each for a 24 hour ticket and a very efficient transport system took us to the top of the city. Truly a tourist destination with souvenir shops everywhere, we headed downhill to the river where the famous wine/port cellars were. Taylors port cellars became our choice and for 15 euros each you get a tour of the cellars with full commentary on the beginnings of port through manufacturing and finally the tasting! 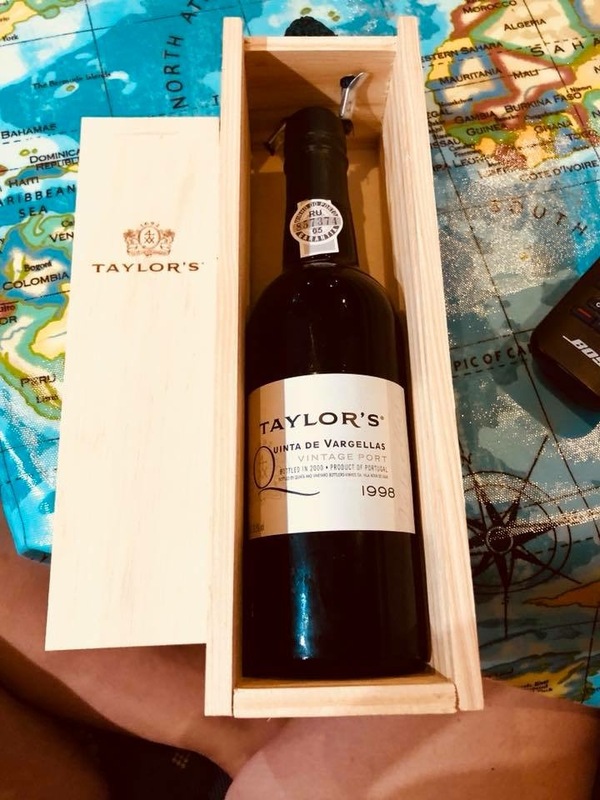 We bought a bottle of course but Charlotte found a 1998 vintage which was her birth year so had to buy it ready for a very special occasion! 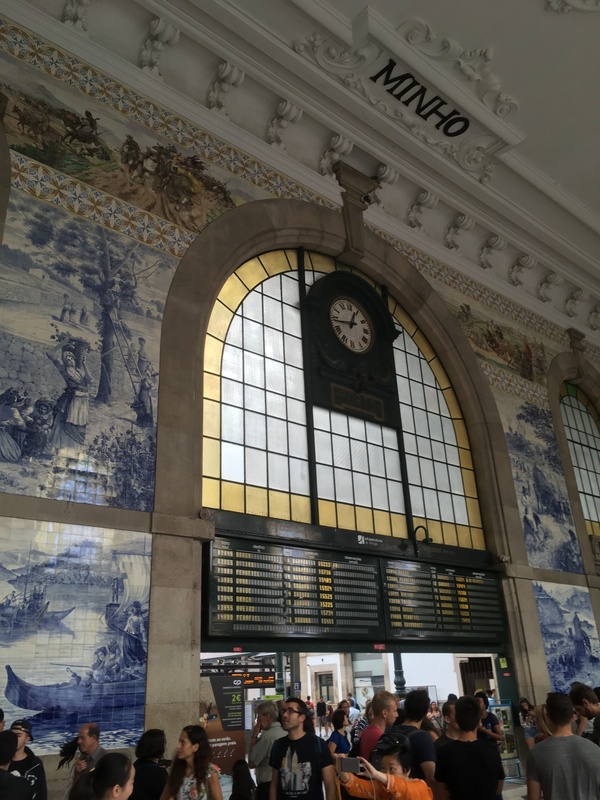 So many picture opportunities including the train station, town hall & monuments to name a few……. We stayed for 5 nights and then in company with Heike & Udo on Endo2 a German yacht doing this years ARC, sailed 85 miles south to Figueira de Foz just before some very strong winds were due, ( as I write this they’ve arrived). We’re now about 100 miles from Lisbon so not too far from the Algarve! A new town to explore.